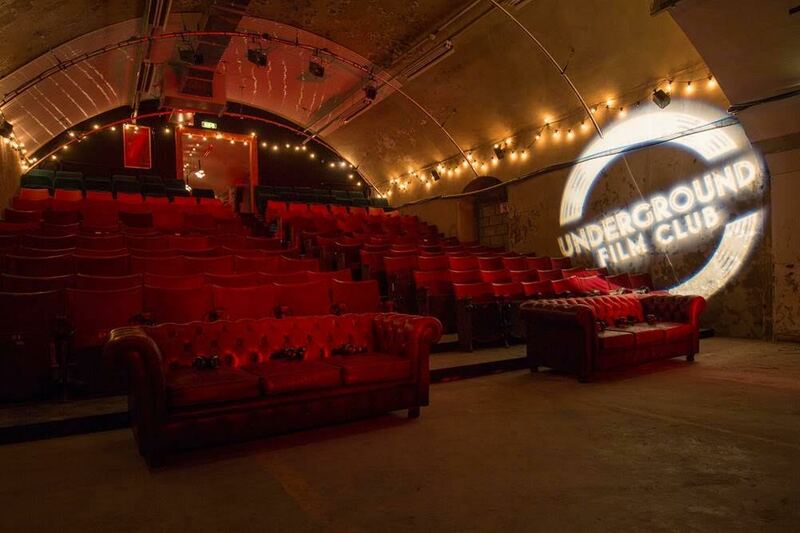 On Thursday 12th November the Underground Film Club returns to the Vaults underneath Waterloo for a mix of new and much loved movies, including Jurassic World, Mad Max: Fury Road, and special events Pixar day (Sunday 22nd November) and a screening of Benedict Cumberbatch's Hamlet. It runs Tuesday to Sunday - make sure you catch at least one film. "As the nights draw in pop-up cinema experts Rooftop Film Club have announced their unique movie experience is heading underground for the winter season, once again taking residence in the vast Vaults of Waterloo station. Guests are set to enjoy a subterranean movie experience like no other as Underground Film Club will screen an eclectic mix of classic, cult and recent film releases amid the shadowy caverns of one of the capital’s busiest stations. This season’s sub-station show reel includes 'Pulp Fiction', 'The Big Lebowski', 'The Grand Budapest Hotel', and ‘Casablanca’ as well as brand new summer blockbusters ‘Jurassic World’ and ‘Mad Max: Fury Road’. No need to miss out on Benedict Cumberbatch’s Hamlet in Shakespeare’s great tragedy. Underground Film Club will be screening the much talked about performance pre-recorded from London’s acclaimed National Theatre, along with the sell-out Broadway production Of Mice of Men starring Hollywood actor James Franco and I.T crowd favourite Chris O’Dowd. To celebrate 20 years since the release of heart-warming miniature adventure Toy Story on the 22nd October, Underground Film Club will be hosting an epic Pixar movie marathon, featuring awe-inspiring family flicks Toy Story, UP and Inside Out back-to-back. To the Underground and beyond! Screening five nights a week from the 11th November, Underground Film Club’s sub-station show reel includes a winning mix of cult classics and hotly anticipated new releases. Underground Film Club is expecting a repeat of last year’s sold out screenings, so don’t miss out on tickets when they go on sale on the 7th October. This winter settle in on comfy, theatre style seats and take in an old favourite on the big screen in this unique and intimate space – perfect for a clandestine date with the other half or long-overdue catch-up with mates in the city’s hidden abyss." 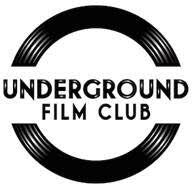 Where - Underground Film Club @ The Vaults, 1 Launcelot Street, SE1 7AD (Entrance via Launcelot Street, off Lower Marsh).